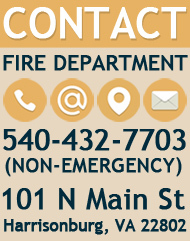 The Fire Code Enforcement section of the Fire Department Prevention Division is responsible for conducting inspections for fire code violations. Fire codes exist to minimize fire spread and decrease loss of life. 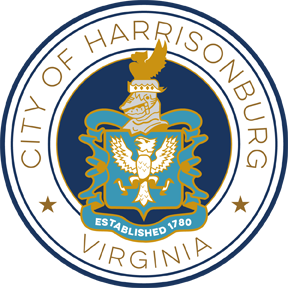 Fire marshals and prevention officers of the Harrisonburg Fire Department conduct regular inspections at public establishments like restaurants, stores, schools, and other high-occupancy places in order to keep people safe.